Portloe Holiday Cottages in Cornwall. 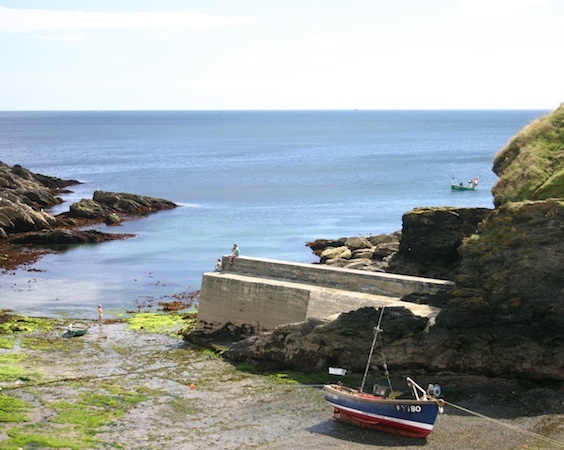 We have selection of lovely self catering holiday cottages in & around Portloe, Cornwall. Portloe is considered by many to be the jewel in the crown of the Roseland peninsula and one of the prettiest villages in Cornwall. Its steep sided valleys has meant that it has managed to escape development over the years and many buildings differ little from when they were built. 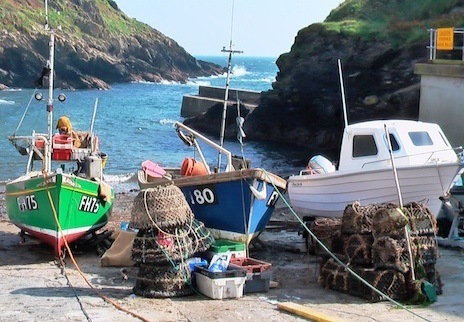 Sir John Betjeman said of Portloe "One of the least spoiled and most impressive of Cornish fishing villages". Many of the locals still work the Harbour bringing in both nets and pots when the seasonal weather allows. The Ship Inn on the west side of Portloe, was originally built as a fisherman's cottage and only converted to a public house at the turn of the last century. From Portloe a 2 hour walk along the rugged cliffs will take you past the location of the BBC film Camomile Lawn at Broom Parc out onto the Nare Headland, and down to Carne and Pendower Beaches on the other side. The area has been used for many film locations such as Disney's Treasure Island, Saving Grace and more recently Irish Jam pretended it was deepest darkest Ireland. A focal point for smuggling in years not so far gone by, it is reported during the 19th Century the inn landlord was hanged for bringing in french brandy and hiding it in his cellars.